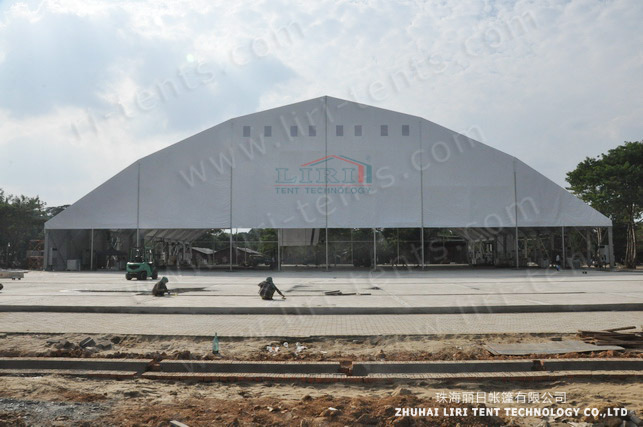 LIRI TENT, a leading manufacturer offers different shapes to meet the need of your event for sale at affordable rates. 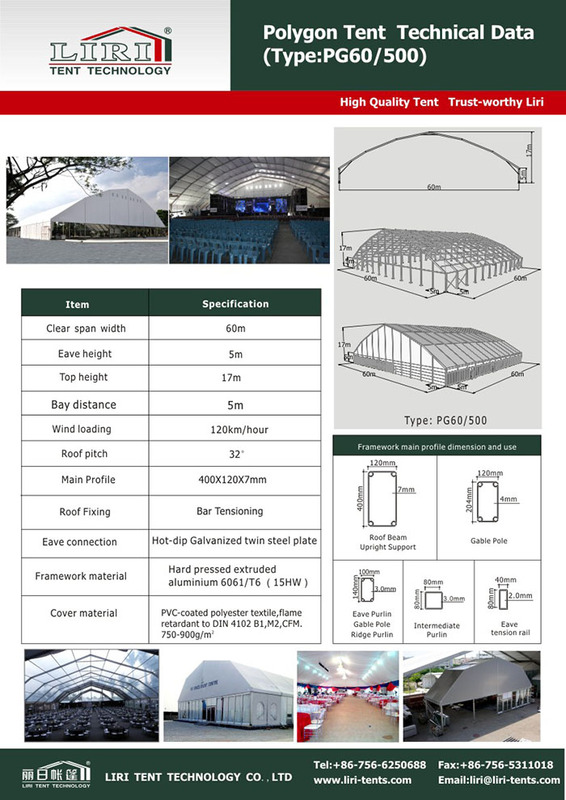 And our different shape of Aluminium frame Event Tents includes A Shape Tent/ Dome Shape Tent/ Cube Structure Tent and so on. 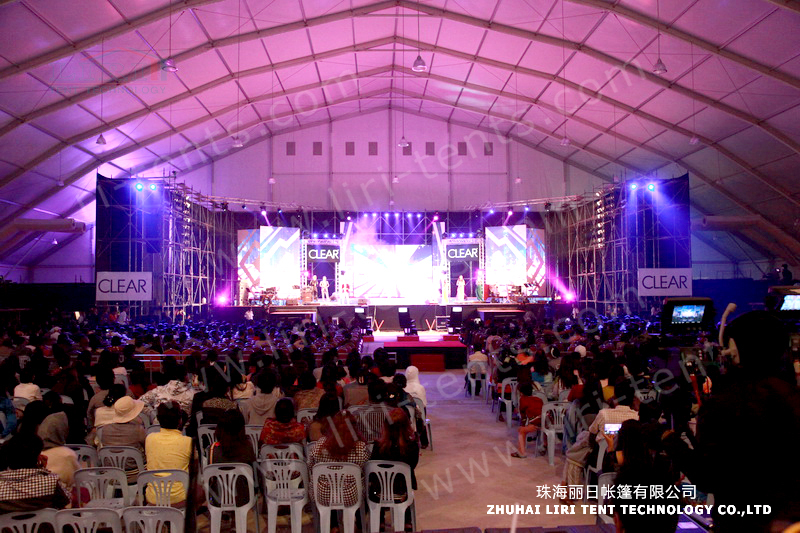 What’s more, the clear-span width of our tents are from 3M-80M with unlimited length, made by hard pressed extruded anodized aluminum alloy frame and fire retardant and water proof PVC. The spirit of Easter is all about Hope, Love and New Beginning. 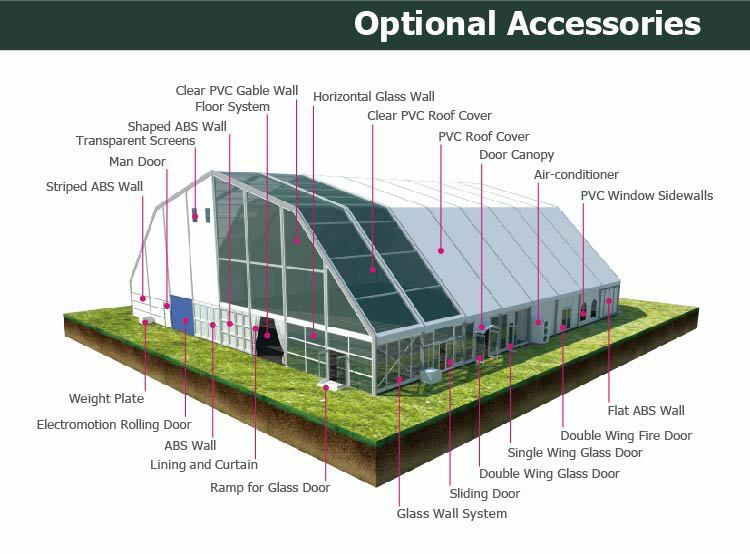 If you want a new beginning with a mobile commercial tent for outdoor wedding,party, events. We are glad to help you to fulfill your dream with our top quality aluminum event tent, which are fast to install easy to dismantle. Here is our 60x100m big tent in Myanmar . Hope you will like it. Here is our technical data for your reference. And we enlarge our tents based on your specific requirement. Here are some accessories for you information. You can choose all of them to decorate your tents.